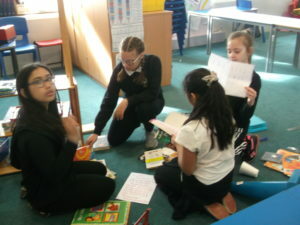 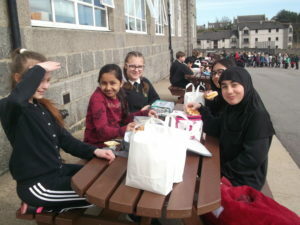 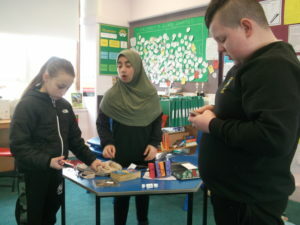 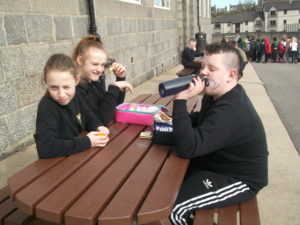 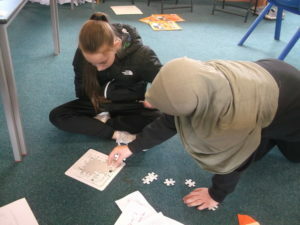 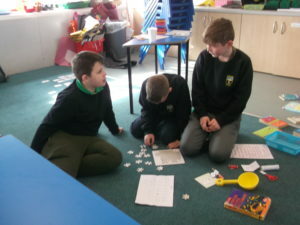 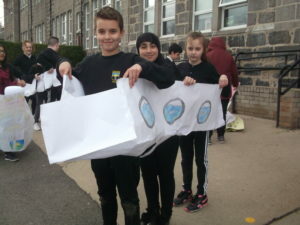 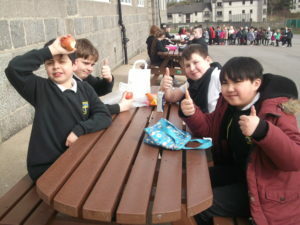 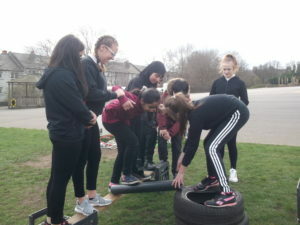 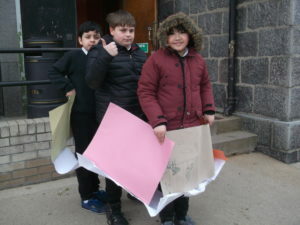 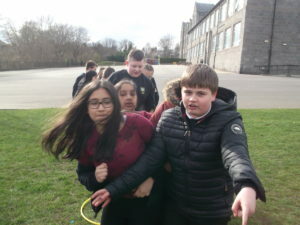 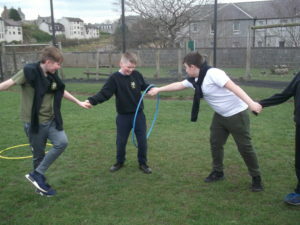 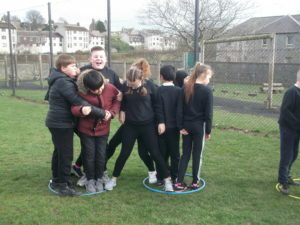 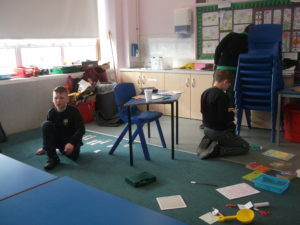 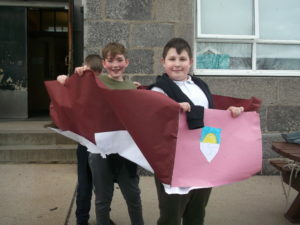 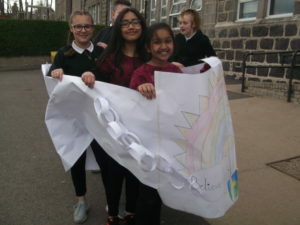 The Primary 7 pupils have been enjoying the start of their activities week at school. 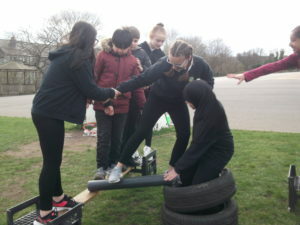 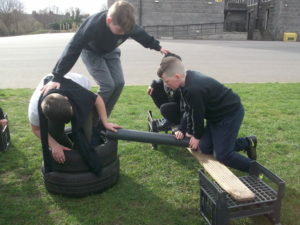 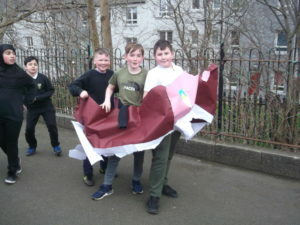 They have completed team challenges, including building boats and racing them around the playground. 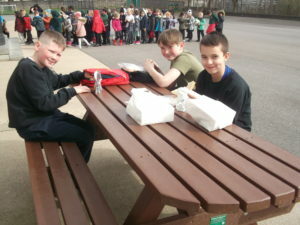 They solved a range of problems in their escape room challenge and had a picnic lunch in the playground.